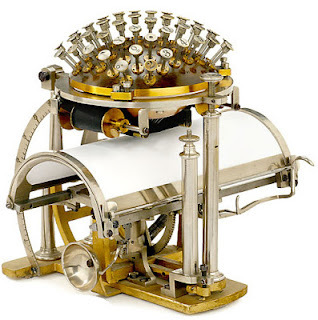 The Sussex Humanities Lab is a new programme that will seek to position the University of Sussex at the forefront of theoretical and empirical work exploring the purported fundamental re-configuration of the humanities offered by computational technologies. 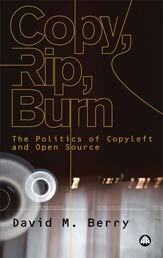 As culture is re-born digital, old divisions that marked out criticism from history, music from paint, image from text, object from performance, have become increasingly problematic - legacies, perhaps, of the mediality of technologies like print and the structures inherited from the medieval university. When cultural production flows through the digital, the boundaries between different media and practices are reconfigured. This new formation calls for us to re-imagine the humanities, and to build fields of study that transcend the computational and the aesthetic, informed by new digital objects of study, rather than by inherited disciplinary approaches. 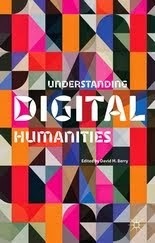 As such, this programme does not merely suggest a newly transplanted digital humanities into the existing disciplinary structures of the university, but rather another digital humanities. 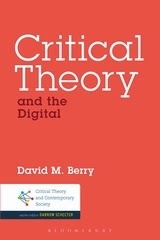 One which connects to the theoretical concerns of new media, media studies, critical theory, software studies, digital media, cultural studies and medium theory, whilst continuing to draw on and reconfigure the humanities within a digital milieu. 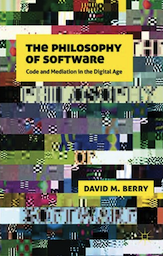 As such, this suggests a turn to critical digital humanities and with it a set of concerns that engage with notions of materiality, medium-specificity, cultural critique, computation, networks, archives, performance, practices, and new computational cultures. Directors: Caroline Bassett (PI), David M. Berry (Co-I), Sally Jane Norman (Co-I), Tim Hitchcock (Co-I), and Rachel Thomson (Co-I).